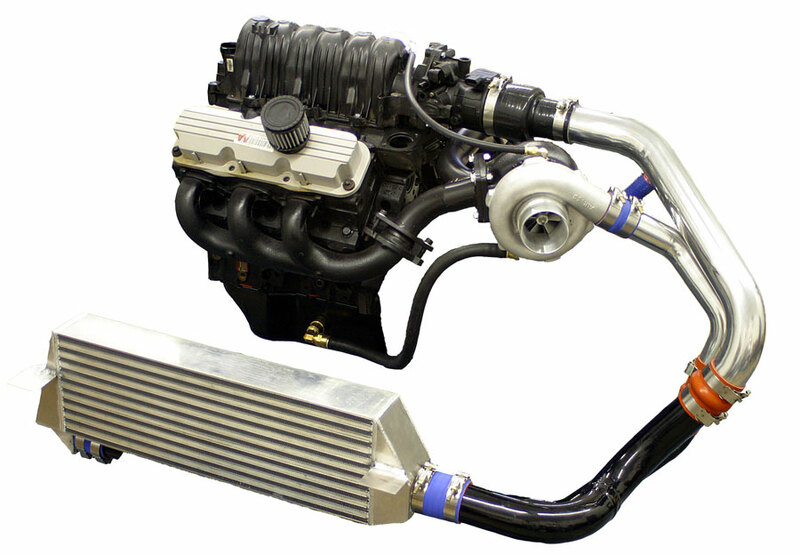 Cartuning Performance is pleased to offer its first annual “Boost into Spring” special offer. 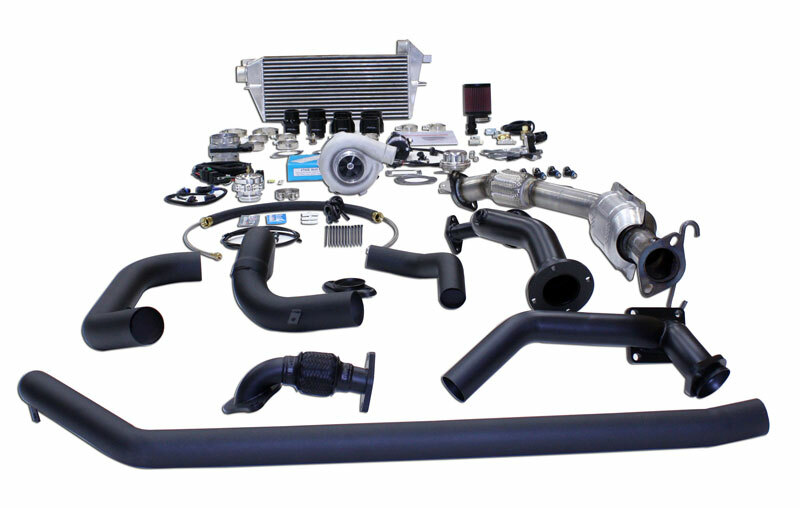 For a limited time, we are offering our renowned 3800 Turbo kit at an amazing price. 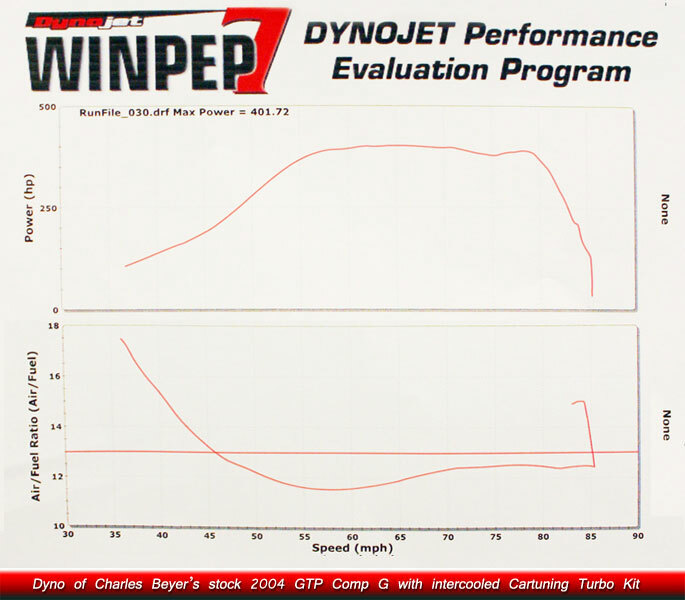 Exception : 2004+ Cars require 60 Lb Injectors. This adds $150.00 to the kit. Exception : Super Charged Cars require a Block Off Plate. This adds $50.00 to the kit. 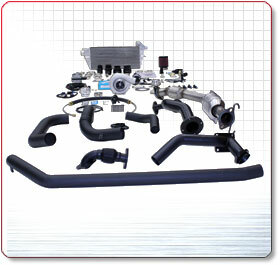 All Cartuning Turbo Kits utilize CNC mandrel bent stainless piping to ensure maximum flow, long life, and consistent fit. 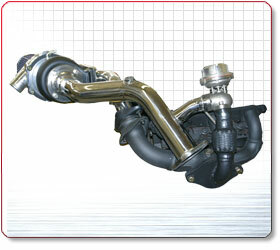 Mandrel bending maintains the internal pipe shape and diameter by holding a mandrel inside the pipe while it is bent. This allows the steel to stretch on the outside of the bend and compress on the inside of the bend, eliminating wrinkles and kinking that cause flow restriction. Your turbo comes pre-clocked to the right angle, all bolts/nuts/washers are inserted where applicable, baggies of anti-seize and gasket maker are included for less runs to the store, and step-by-step photo instructions on CD that guide you through the installation with ease. 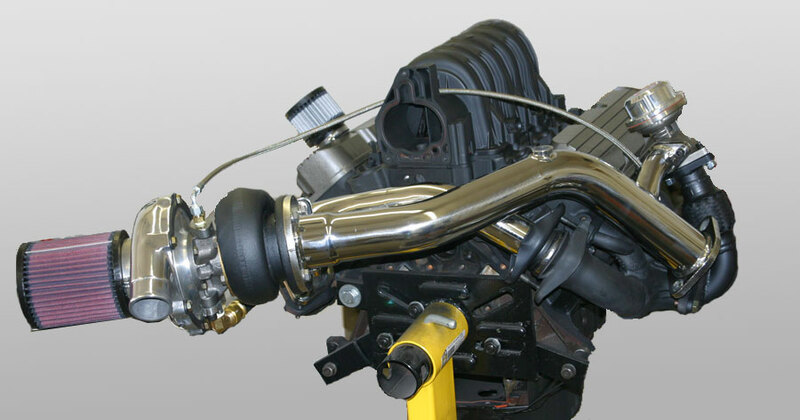 We design our kits to require as little cutting and modifying of the vehicle as possible; this allows your car to return to stock with ease when compared to other turbo kits on the market. Our custom-machined oil return fitting means no need to drill your oil pan and weld in a bung (which often requires raising the engine!). This turns your 5 hour job into a 5 minute job. With optional upgrades, these kits have taken full weight daily driven vehicles into the 10 second quarter mile making upwards of 800 bhp! 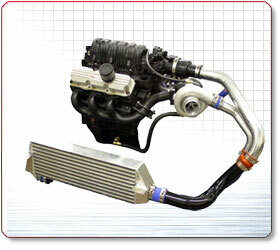 Cartuning Performance is please to offer its new line of “RTR” (Race Track Ready) upgrade components. Please feel free to contact us and inquire about what upgrades might be right for you. Pre-welded Cut Out RTR: $379.00 including Cut Out. Did you know? 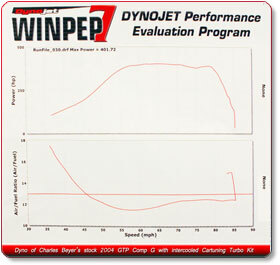 - Cartuning Performance is your one stop shop for performance transmission rebuilds and upgrades. Note: The above prices do not include applicable taxes or shipping.